— Middleburg, Virginia, located just 40 miles from Washington, D.C., in the heart of Virginia’s horse country, features more than 50 stores and restaurants within its downtown area, all within a walking distance of less than a mile. Middleburg is known for its independent retailers and customer service, making it one of the best boutique scenes on the East Coast. To help you shop your way along Middleburg’s quaint and historic downtown, we’ve created this handy guide featuring our favorite places to shop for everything from designer fashions to home goods to antiques and more. Read on to find out more about our favorite places to shop! Photo courtesy of Lou Lou. Country Classics: Country Classics procures its exclusive fabrics from the finest weavers in the British Isles, using only the most gifted tailors and talented manufacturers to produce our impeccable, traditional clothing for men and women. Duchessa: Duchessa features ladies apparel and accessories with a modern fit and classic look, primarily featuring clothes made in North America. J. McLaughlin: The J. McLaughlin look could be called “innovatively nostalgic,” a style that blends world-class quality materials with sporty classics and statement-making prints. If you’re looking for updated classics with a twist, you’ll find men’s and women’s ready to wear and accessories here. Lou Lou: When Lou Lou opened its first store in the summer of 2004 in Middleburg, the idea behind it was to create a quality accessory retailer in a boutique setting. 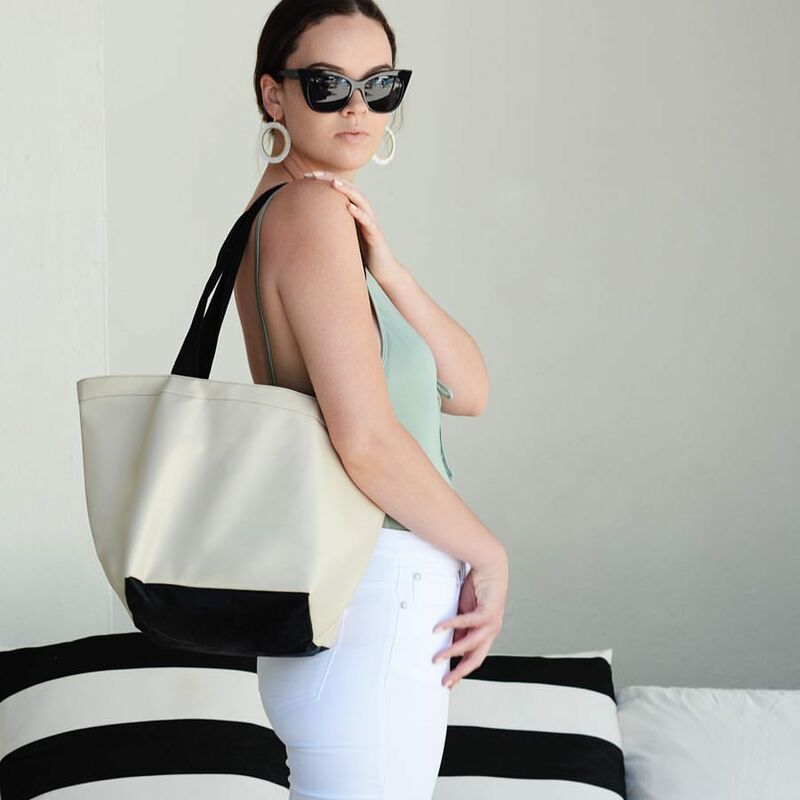 If you’re looking for jewelry, sunglasses, a new handbag or some other accessory to complete your look, you’ll want to stop in at Lou Lou. The Fun Shop: Hunt Country’s premier department store since 1956, The Fun Shop encompasses three buildings with two floors to be explored and enjoyed. Inside, you’ll find high-quality children’s clothes, as well as fashions for men and women. The Fun Shop is a great place to shop if you want something special to remember your visit to Middleburg. Tully Rector: Since Tully Rector opened its doors in March 1990, it has been one of Middleburg’s premier boutique destinations for women’s fashions, with a representation offering the “best of the best” and a compelling mix of established and emerging designers. 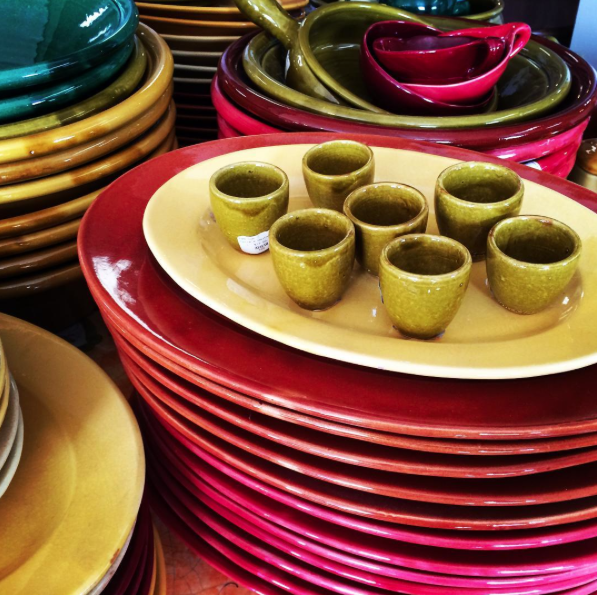 When it comes to products for your home, you’ll find everything you need in Middleburg. From home decor to accessories, Middleburg has a variety of offerings to suit your taste and needs. If you need help deciding where to go, here are our picks for must-stop shopping. Crème de la Crème: Crème de la Crème is a home goods store with a European influence. Whether you’re looking for a fine dining set, ornate linens or a whimsical accent piece, you are sure to find just what you need here. This family-owned business features one-of-a-kind products, as well as a a wide range of unique tableware, furniture, linens and gifts. If you have a taste and love for the Mediterranean, this is one store you won’t want to miss. Les Jardins de Bagatelle: Speaking of the Mediterranean, if you love French products, you have to stop in Les Jardins de Bagatelle. This cozy little shop features a variety of products imported from France, including tableware, gifts and home accessories. The Shaggy Ram: The Shaggy Ram features country antiques and imports, fine art, prints, sculpture and much more, including many items for the foxhunter, equestrian and animal lover. Photo courtesy of The Tack Box. Of course, no trip to Middleburg would be complete without a stop at one of our local boutiques dedicated to horses, hounds and other four-legged friends (and the people who care for them). Here are our picks for where to shop. Journeymen Saddlers: Journeymen has been in operation for over 35 years, offering complete repair service for saddles, bridles, boots and blankets, as well as resoling shoes. They also make custom riding chaps and belts. Kriser’s Natural Pet: At Kriser’s, their goal is to help pets live happier, healthier lives naturally by providing only the best natural toys, treats and accessories. 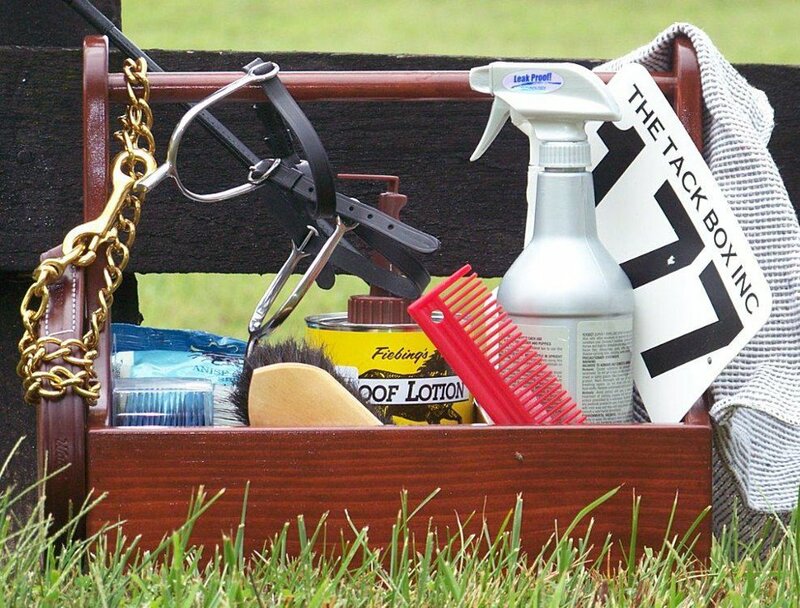 The Tack Box: The Tack Box Inc. has been serving horsemen since 1947, when Chub Lee started the business in his Chevy panel van. Today, they offer quality tack and equestrian attire for many disciplines such as eventing, fox hunting, racing and showing for the professional to the pleasure rider, along with accessories and supplies for the stable. In addition, they provide a wide array of services including boot and saddle fittings, custom equestrian linens, tack drapes, custom trunks, nameplates, clipper and blade service, blanket cleaning and repair, horse vacuum service and repair, and tack oiling. Shopping in Middleburg isn’t like shopping anywhere else. Middleburg’s retailers have a reputation for friendliness and high-quality service, and we’re also lucky enough to have many shops that simply can’t be found anywhere else. Here, we pull together a few of our favorite specialty stores. Second Chapter Books: This bookstore features new and used books for adults and children, local newspapers and magazines, as well as gifts related to books and reading. It’s a great place to sit quietly and examine books, and if you can’t find what you’re looking for, they’ll gladly order new and used books on request. 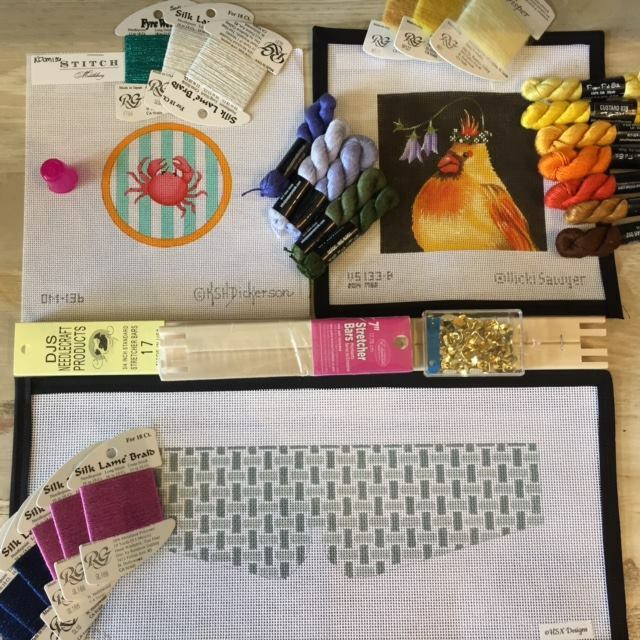 Stitch: Stitch is an upscale, modern needlepoint shop offering an abundance of beautiful canvases and fibers, tools and gifts, as well as classes and community groups. The Christmas Shop: A unique shop specializing in handmade European wares, antiques, gifts and art, The Christmas Shop has five rooms chock full of European treasures, including handmade Austrian clothing and shoes for the whole family. Come experience the magic! Photo courtesy of Baileywyck Antiques. If you’re willing to take a little trip outside the main downtown shopping area in Middleburg, you’ll find even more unique stores that cater that will give you a feel for life in Virginia’s hunt country. 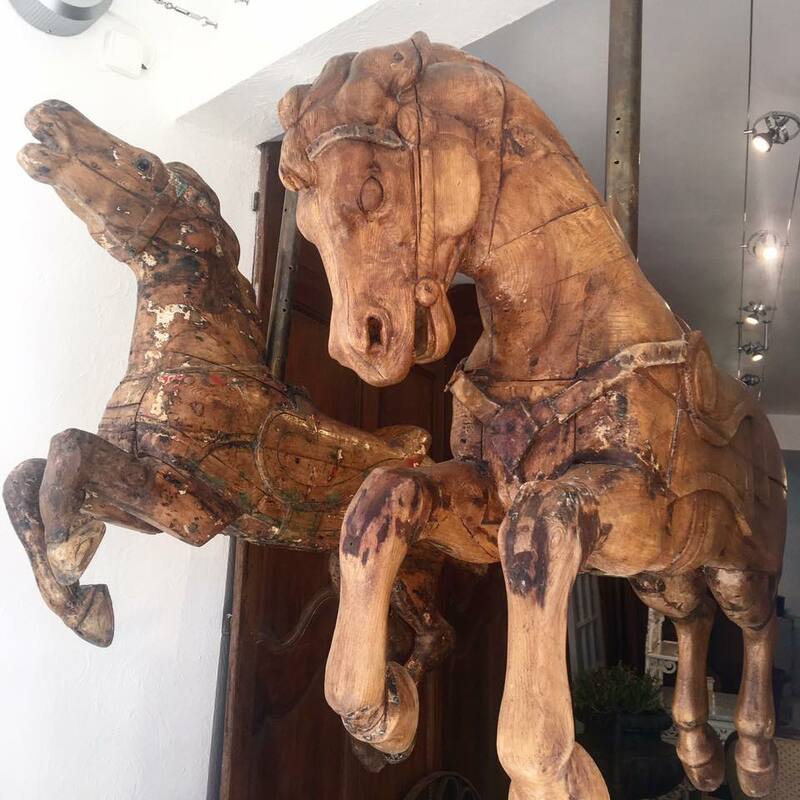 Baileywyck Antiques: Located on St. Louis Rd., Baileywyck features 4,000 square feet of antiques, lighting, sterling, equestrian collectibles as well as wine barrel-made furniture, fire pits and accessories. Tri-County Feeds, Fashions, Finds: Established as a quality feed store in 1978, Tri-County has evolved into one of hunt country’s most eclectic and unique shopping experiences. Its magnificent new 12,000 square foot, 3-story post and beam store houses riding and sporting apparel, tack, fashionable town and country ready-to-wear styles, boots, shoes, hats, accessories, pet food, unique gifts from around the world and so much more.